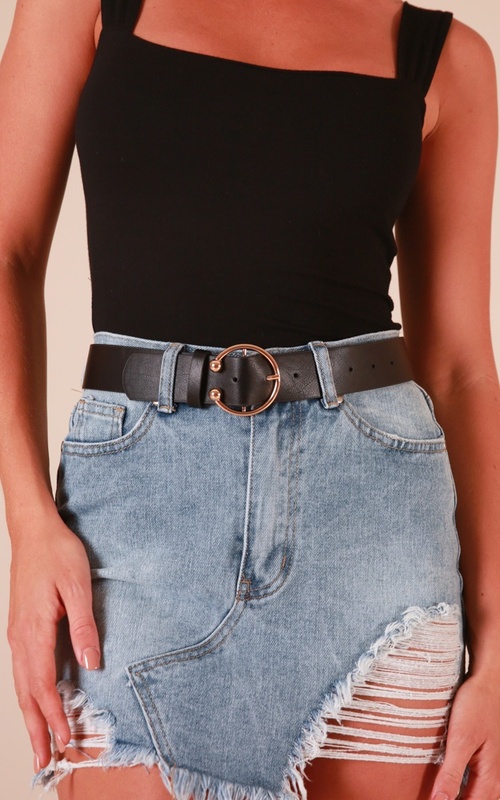 Add some glam to your outfit with the All She Wrote belt this season! 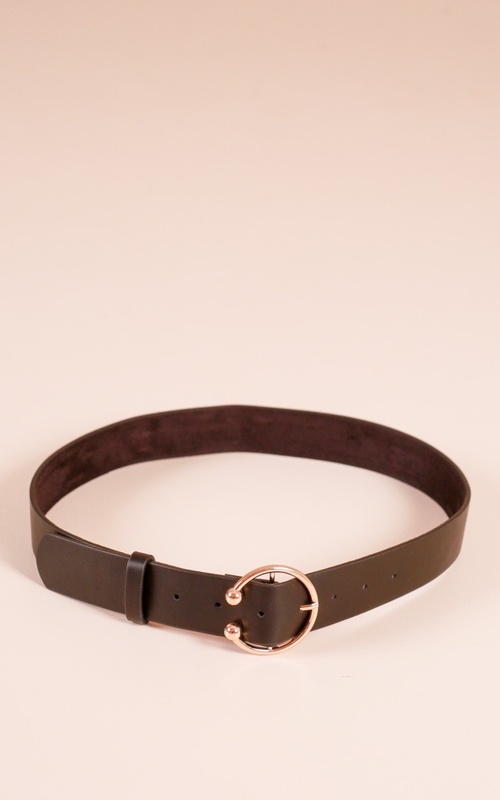 Effortless and sleek, this is the belt we are all lusting after! 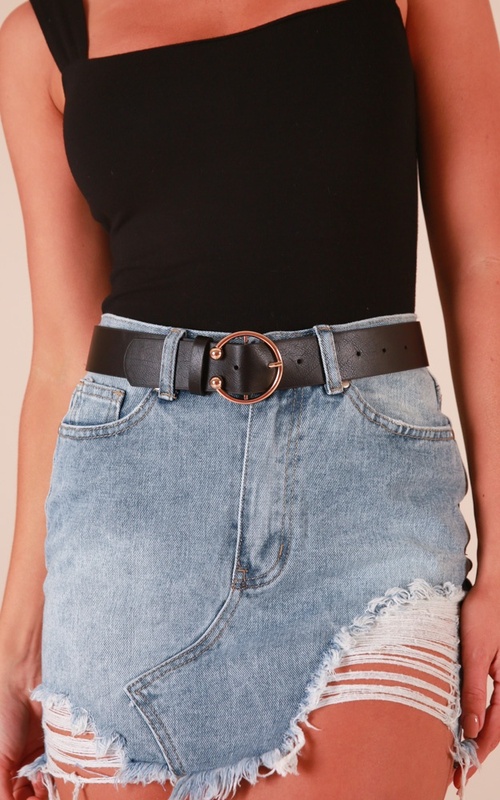 Nice belt. 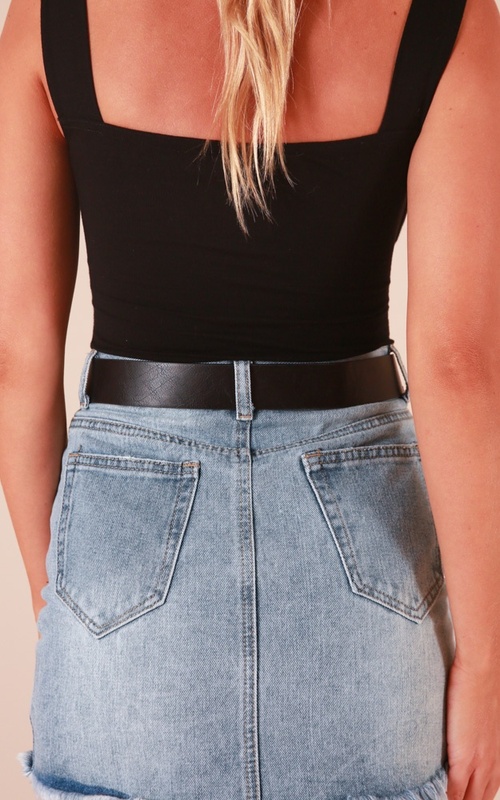 But one size means 6-8 and maybe pushing a 10.